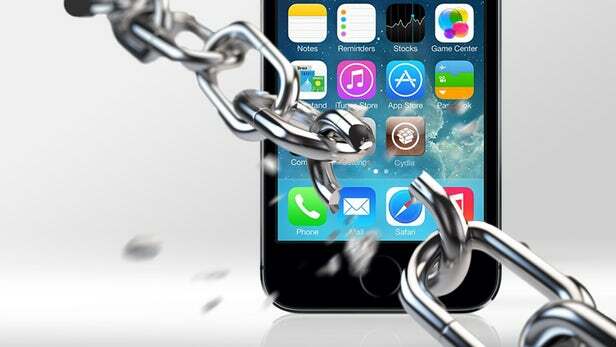 What is iOS Jail breaking? You might be guessing that jailbreak is a term referred only in the physical word; well not necessarily. There is this whole new concept of jail breaking in the technical world as well. The connotation of the word is similar in this case too. When you hear the term jail breaking the first thing that comes to your mind is going beyond the restrictions. There are of course risks in the process, but the outcome you get is satisfying indeed. The end result or the main agenda is freedom, and we all love freedom. That has been the motive of the human race since the beginning; breaking out and achieving new things. So, let us explore the jail break in iOS devices. You might be guessing that jailbreak is a term referred only in the physical word; well not necessarily. There is this whole new concept of jail breaking in the technical world as well. The connotation of the word is similar in this case too. When you hear the term jail breaking the first thing that comes to your mind is going beyond the restrictions. There are of course risks in the process, but the outcome you get is satisfying indeed. The end result or the main agenda is freedom, and we all love freedom. That has been the motive of the human race since the beginning; breaking out and achieving new things. So, let us explore the jail break in iOS devices. Let’s start simple; iOS jail breaking is a process in which the iPhone operating system is modified to change its behavior and restrictions. It’s similar to rooting an android device, but in this case you deal with the iphone. 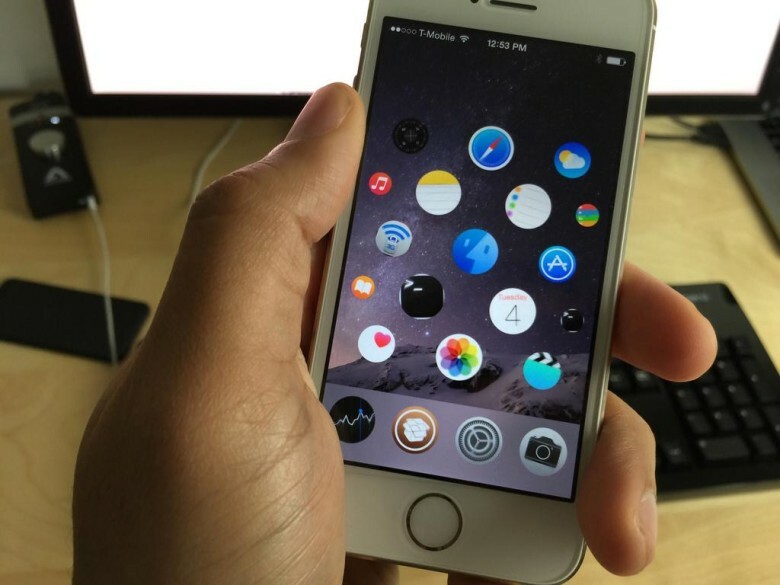 And not just iphone, you can also apply jailbreak to apple watch, ipad, and TV. But, there is a catch, once you jail break an apple device, its warranty is over. The technical term that we are talking about is privilege escalation. It means the act of exploiting a bug, design flaw or configuration oversight in an operating system to gain access to resources that are normally protected from an application or user. The result is that an application with more privileges than intended by the application developer can perform unauthorized actions. See, it’s similar to an inmate breaking out of the jail beating all the restrictions. To make things clear, let’s look at an example. We know that the iphone comes with a single app store and it is the only resource from which you can download applications. When you jailbreak the device, you are installing a third party version of the OS that removes all the restrictions. You can then install the custom app store as well and download applications. It allows you download and install additional applications, extension, and themes that are unavailable through the official Apple App Store. iOS jail breaking was introduced shortly after the release of the first iphone in 2007 and since then it’s been a term unknown to many. The official status of jailbreak is also unknown in several countries that whether it’s legal or not. Jail breaking is a calculated risk as it can harm your device. Stay tuned for new articles on iOS jail breaking. What is iOS jaibreaking? 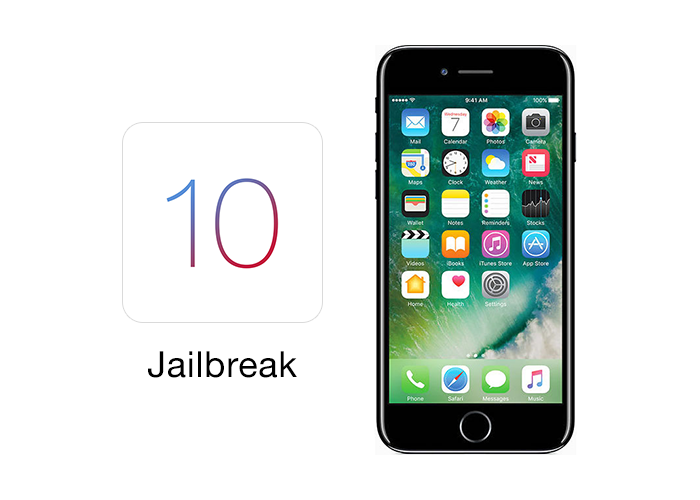 Is iOS jailbreaking legal? Earn money through empty bottle? How to Connect MySQL in Visual Studio Using Server Explorer?